Among the flurry of commercial real estate sales in recent months, investors have been spending millions on Market Street property. The former Old Chicago restaurant property on Market Street was purchased at the end of October. Photo by Cece Nunn. A few recent examples include the nearly 6-acre parcel at 5414 Market St. and close to 5 acres at 4618 Market St., which sold in December, as well as a former restaurant location on about 1.5 acres at 5023 Market St. that sold at the end of October. The Berry Company LLC bought 5414 Market St., which is located behind the ABC store, for $1.2 million, according to an announcement this week from Wilmington-based commercial real estate firm Cape Fear Commercial. 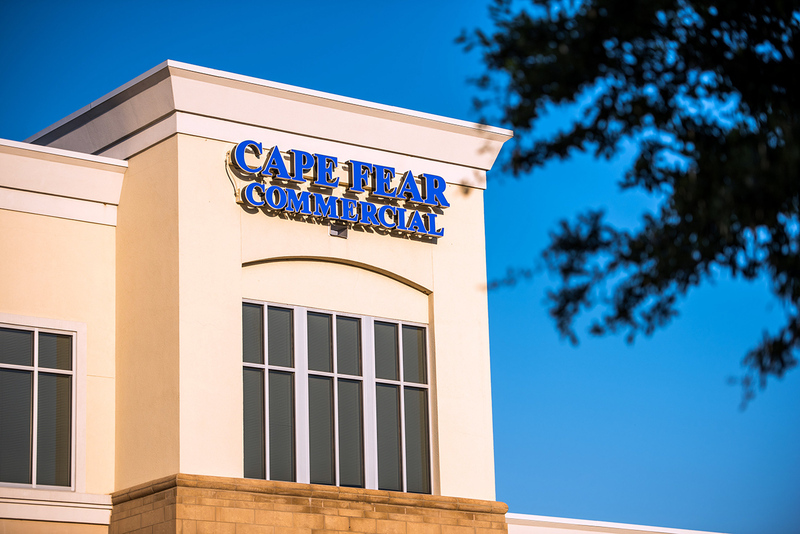 Spruill Thompson of CFC represented the buyer, and Paul Loukas, also with Cape Fear Commercial, represented the seller, a news release said. 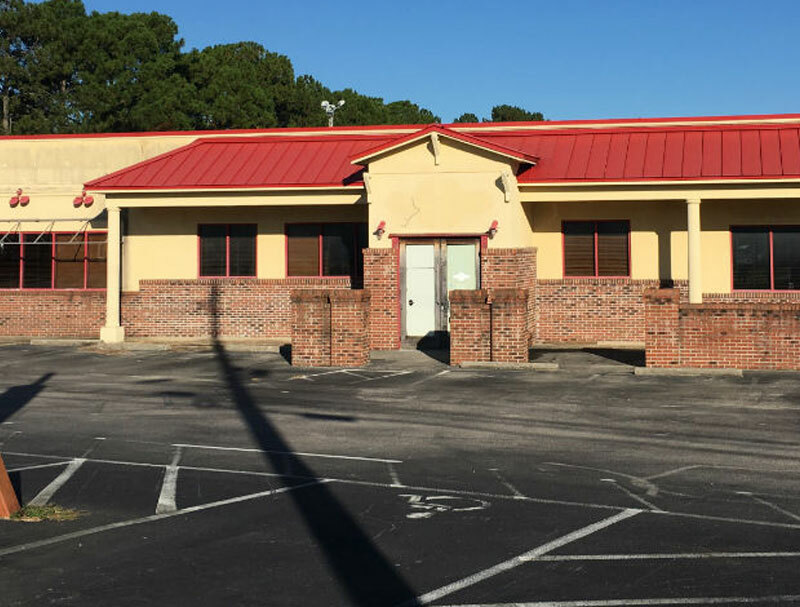 Wilmington-based Eastern Carolinas Commercial Real Estate brokers Nicholas Silivanch and Garry Silivanch brokered the $1.05 million sale of 4618 Market St. on behalf of the seller, Biltmore Developers. Andrew Fallis of Swain and Associates represented the buyer, MPC Warehouse LLC, in the transaction. The property was on the market for 10 days before going under contract and closing in mid-December, according to an ECCRE news release. Southern Hospitality Company sold 5023 Market St., formerly the Old Chicago restaurant, for $1.065 million to HHG2 LLC in October. The property will have a different use other than a restaurant, said Arizona-based Brent Roberts of HHG2 LLC. “We work with a lot of health care-related groups so more than likely it’s going to be health care that’s in there,” Roberts said. Hansen Matthews, partner in Wilmington-based commercial real estate firm Maus, Warwick, Matthews & Co., represented Southern Hospitality Company in the transaction.